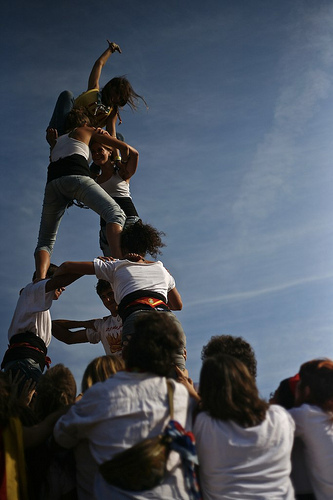 In October 2010 the second Training Commissioners Network Meeting was held in Madrid. At the meeting it was decided to have a network meeting for national training commissioners once a year to share experiences and work in depth with various topics. 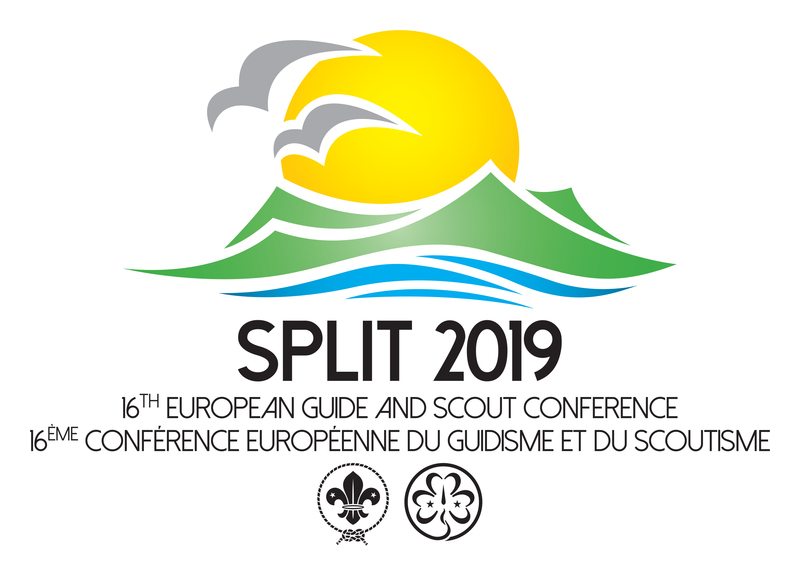 The Magyar Cserkészszövetség (Hungarian Scout Association) generously hosts this meeting. The OD model and its “disciplines” were presented during the Academy 2011 in Paris. The model was well received and prompted some useful discussion by the participants. We have now prepared a workshop for NSOs to help them to explore the model, its relevance to their organisation and how this could help them to progress their strategic development and growth. 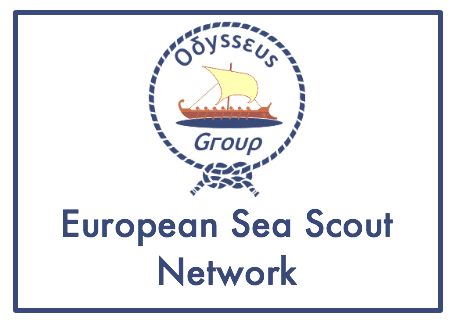 The first time we run the workshop will be February 2012, this event is open to NSOs who are interested in it right now and later it will be available on request. 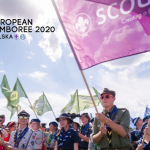 As advised earlier this year, the European Scout Committee and the Europe Committee WAGGGS, have agreed to stage the following edition of RoverWay in 2016 to avoid clashes with other events. 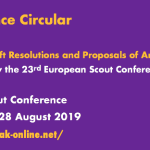 They are confident that there is much to be gained for young people, for the Member Organisations and National Scout Organisations, and for the two Regions. We wish to stimulate the provision of opportunities for young people to share their own views and dreams, to discover other people’s ways of life, to build things together, to try new skills and live adventures in a small international community. 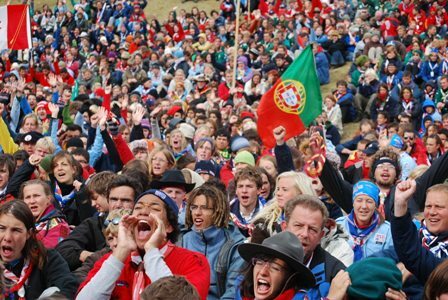 With this message, we ask WAGGGS Member Organisations and/or WOSM National Scout Organisations to host RoverWay in 2016. The attached document outlines the essential information needed for potential hosts. The candidature document should include all information considered relevant for the consideration of the Joint Committee. This may include proposals for: motto, main educational activities and experiences, venue, dates, motivation, etc. 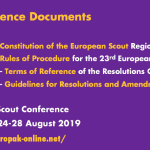 The event is usually scheduled during the second half of July or the first half of August, when most European countries have their school holidays. All proposals will be considered and a final decision taken at the Joint Committee Meeting in March 2012. 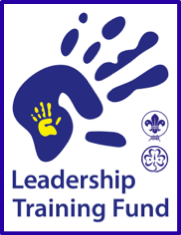 Do you want to experience Indian culture whilst improving your leadership skills? Do you want to make new friends from all around the world whilst being an advocate for change? Do you want to live at a World Centre whilst gaining professional work experience? 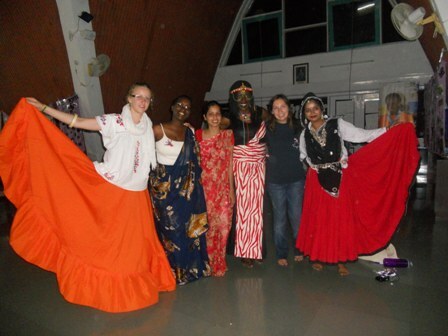 Then apply for a volunteer or intern position at Sangam World Centre! Sangam Volunteer positions are open for 2012-2013 season. Marketing and Communications Intern (MCI) starting June 2012 and Community Relations Intern (CRI) starting July 2012 are also open. Follow the links for more information. Applications for Sangam Volunteer, MCI and CRI are due 31st December 2011. For more information, please contact dwcm@sangamworldcentre.org. Speak out for girls and young women at the United Nations! 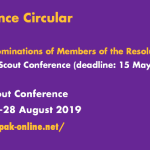 The Commission on the Status of Women (CSW) is a functional commission of the United Nations, dedicated exclusively to gender equality and advancement of women – and WAGGGS is offering Girl Guides and Girl Scouts everywhere a chance to be a part of it. CSW is the principal global policy-making body on issues relating to gender inequality. Every year, representatives of Member States gather to evaluate progress on gender equality, identify challenges, set global standards and formulate concrete policies to promote gender equality and the advancement of women worldwide. This year the Commission will focus on the role of rural women. 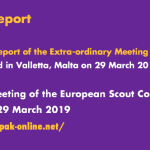 WAGGGS has been bringing youth delegations to the commission since 2007, and champions the important role that girls and young women can, and must, play at the commission. It also provides a space for young women to develop their skills as advocates, leaders and change-makers and to take these skills back home and apply them to their local communities and guiding projects. 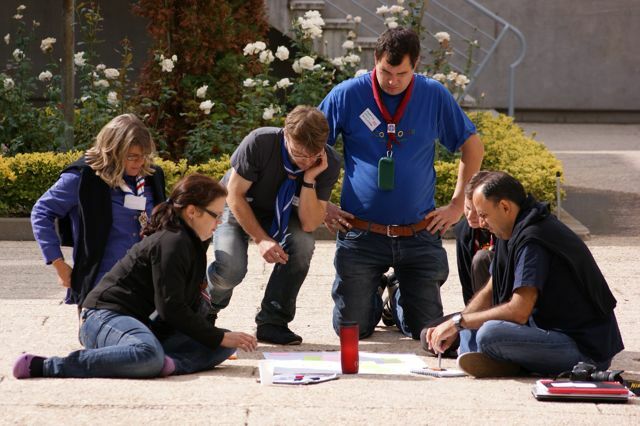 You can read more here about the role that the WAGGGS delegates played at the commission in 2011 here. 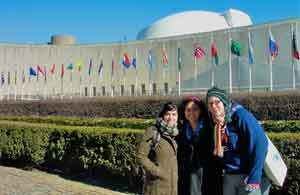 Applications are now open for WAGGGS members to join the delegation for CSW 56 in 27 February to 9 March 2012. Applications are open to members who are actively engaged in projects within their national associations that empower rural girls and young women. You can download the application form here. Fully completed applications must be returned by 20 December 2011 to rebecca@wagggsworld.org.